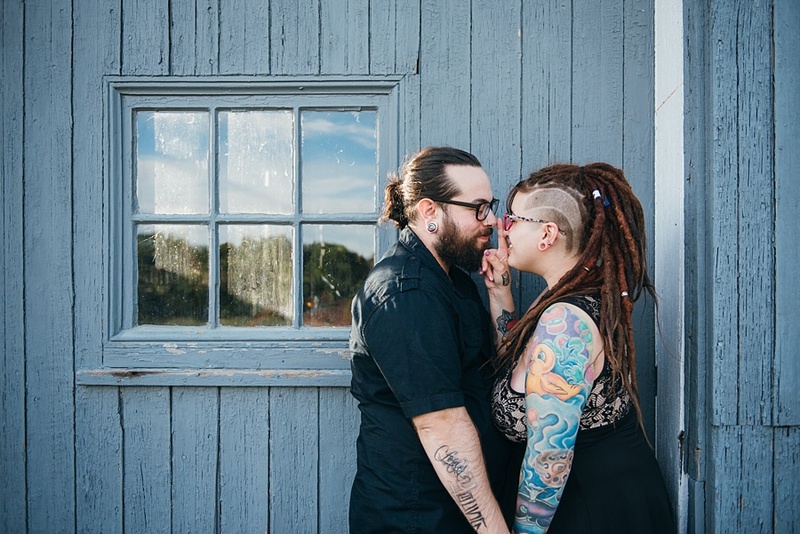 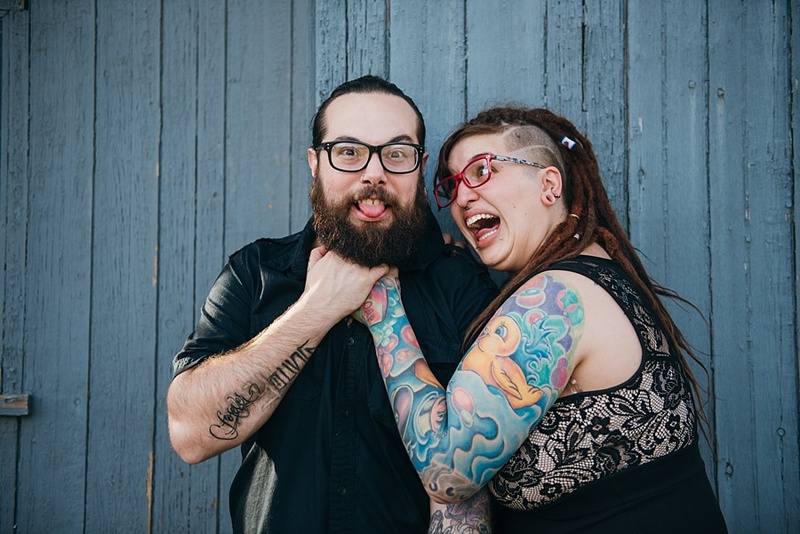 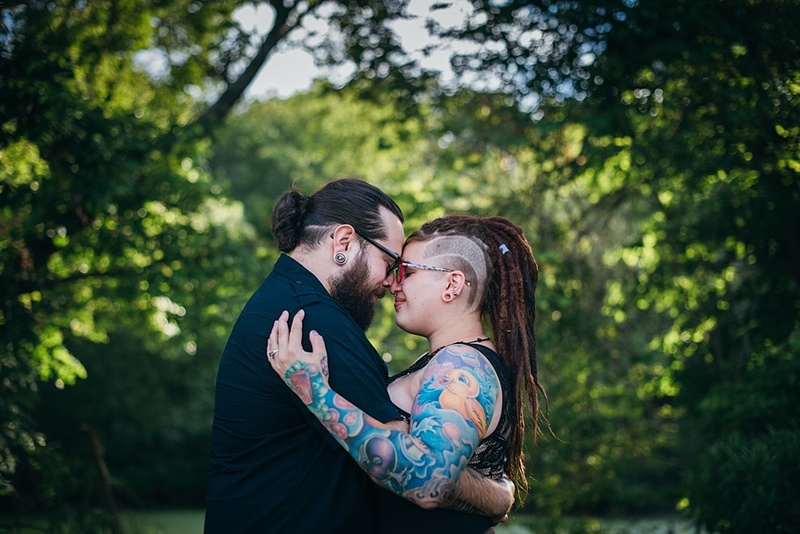 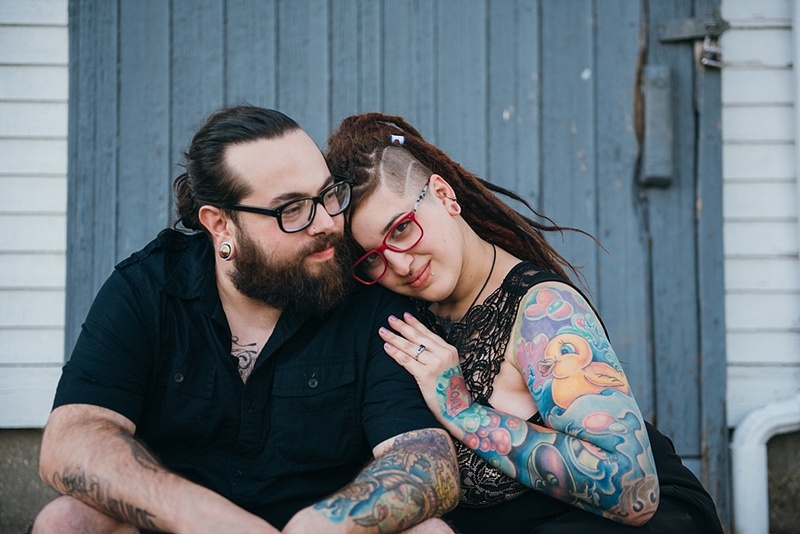 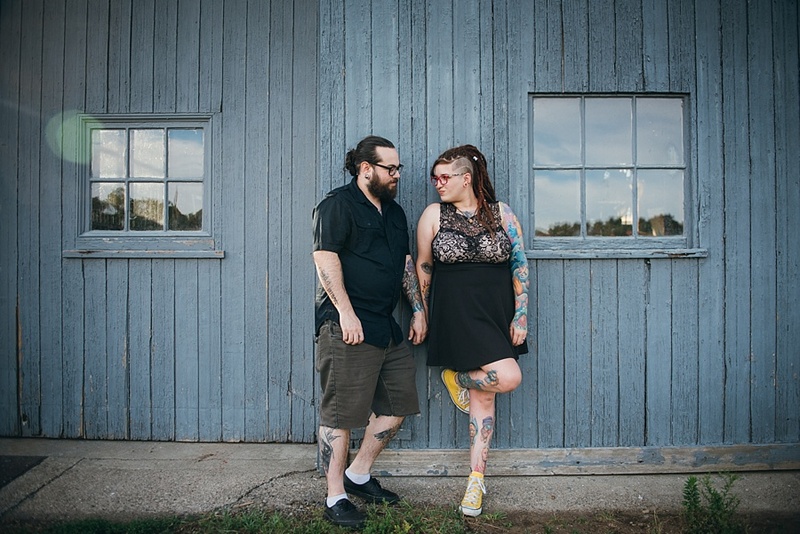 Shameless couple plug: Alysha and Ryan own a tattoo shop together in Dartmouth! 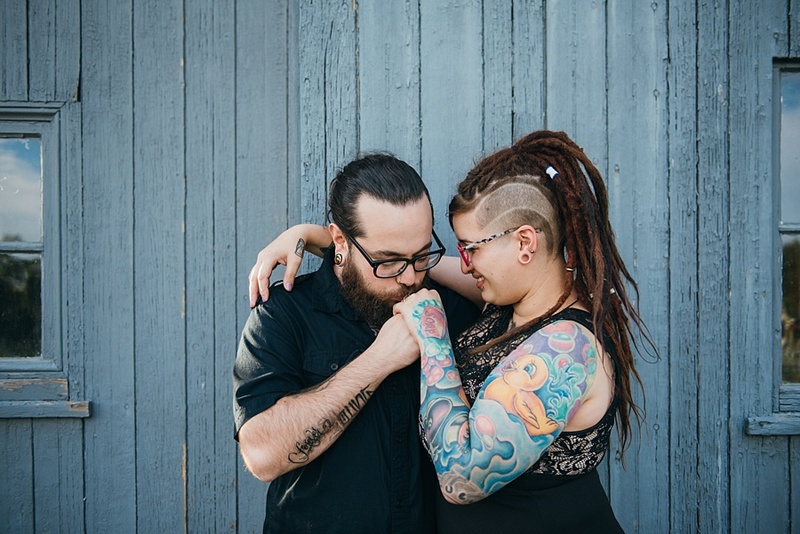 It's called Famous Tattoos, so if you need any ink done, hit it up! 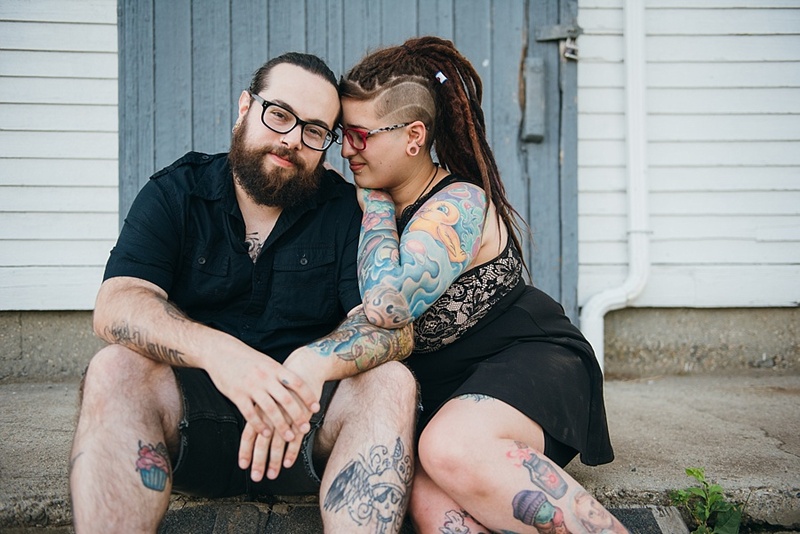 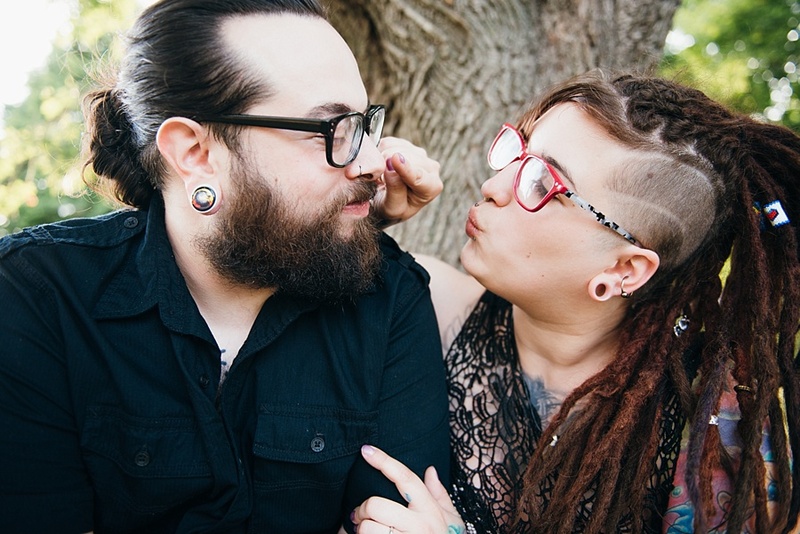 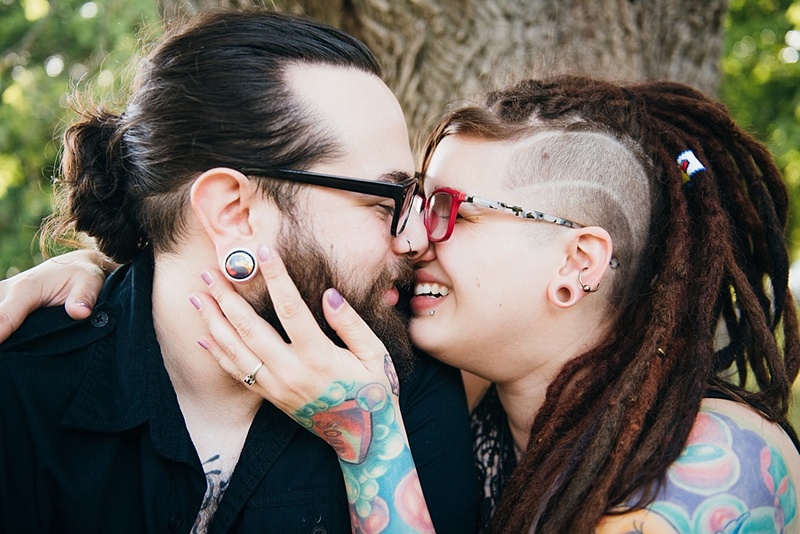 These two are all sass and fun, from her dreds to his beard and all the way down to her bright yellow Chucks.